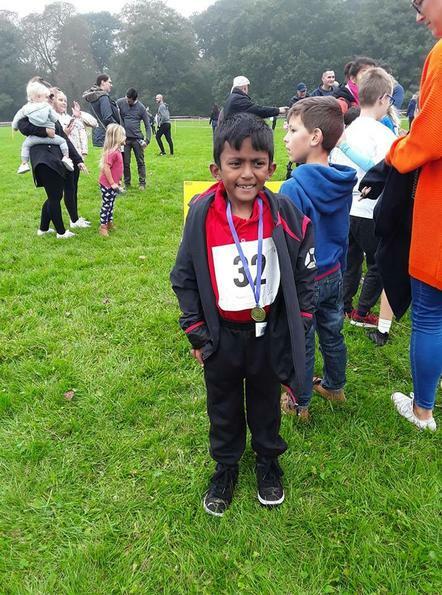 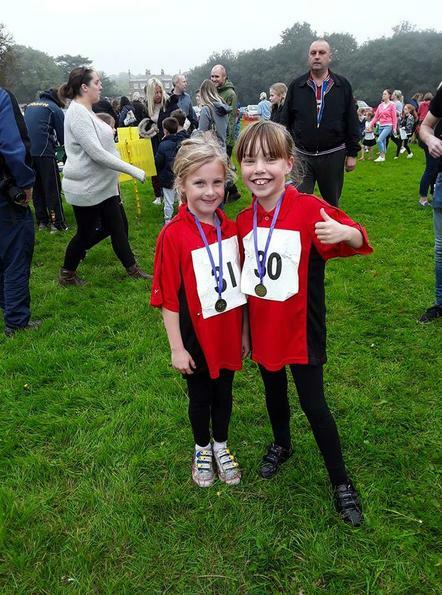 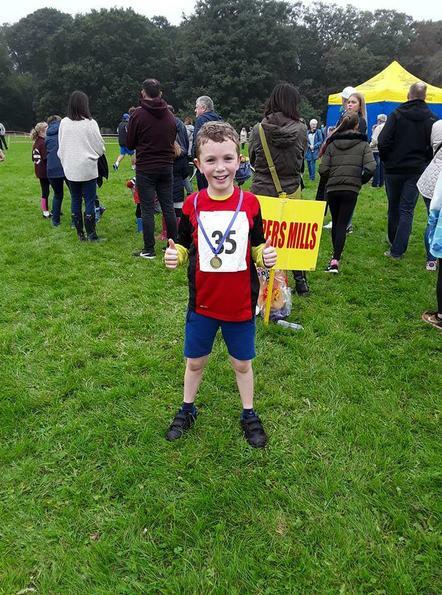 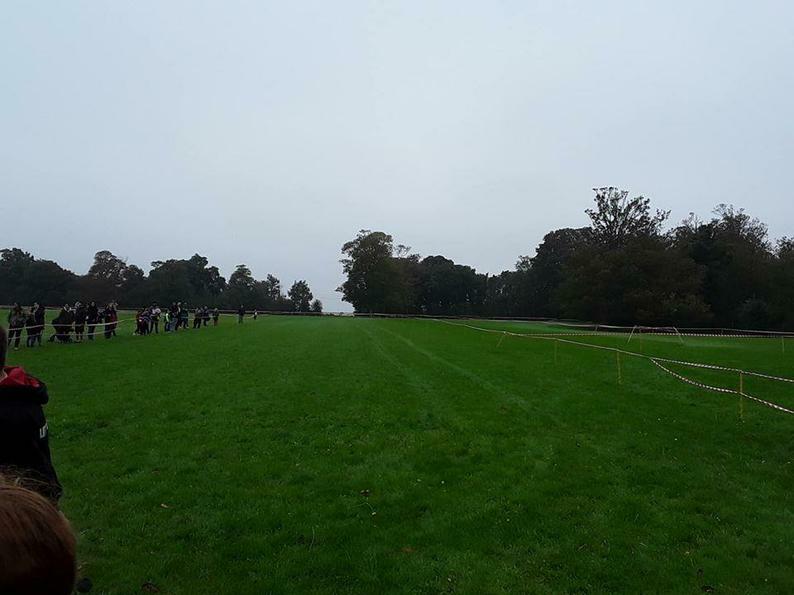 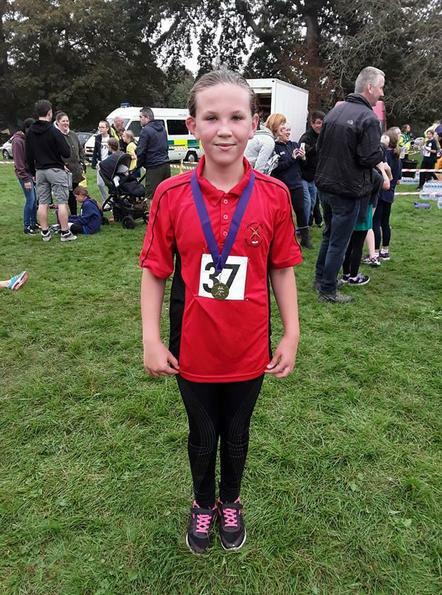 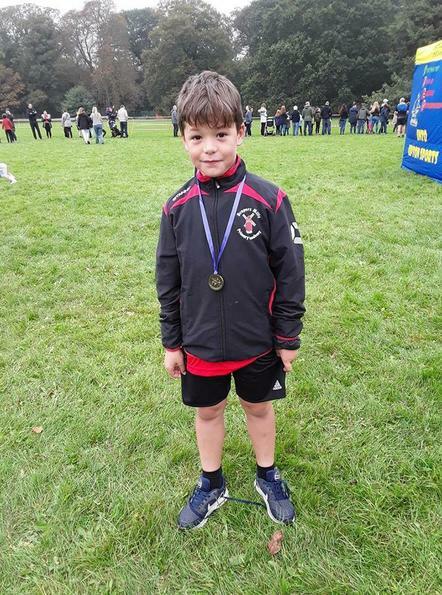 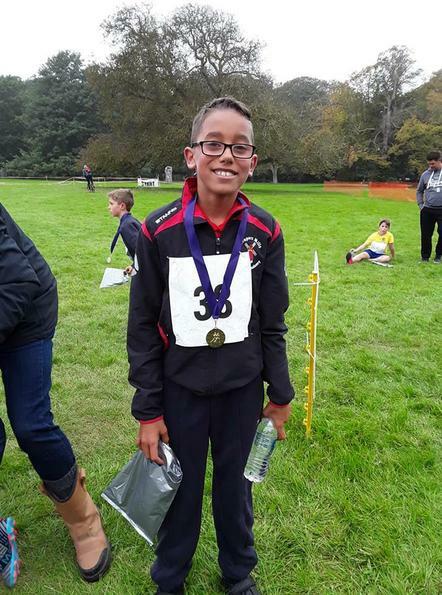 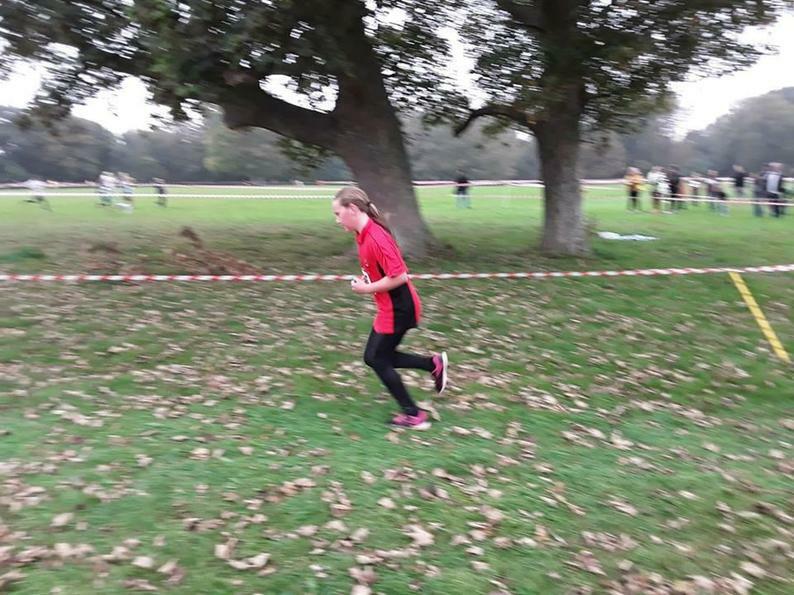 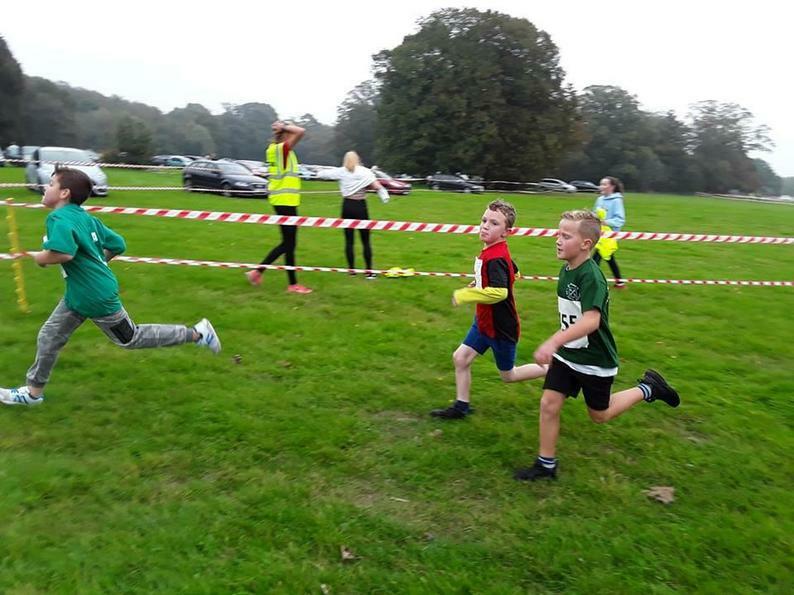 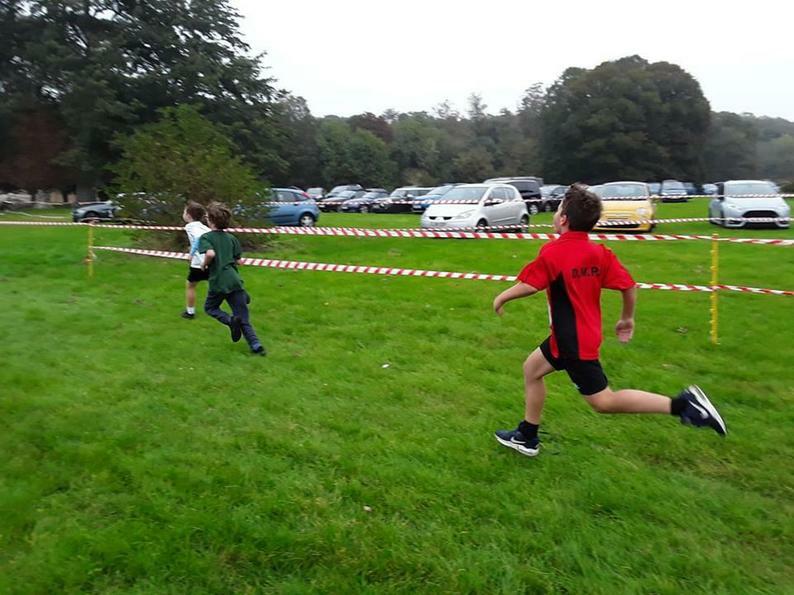 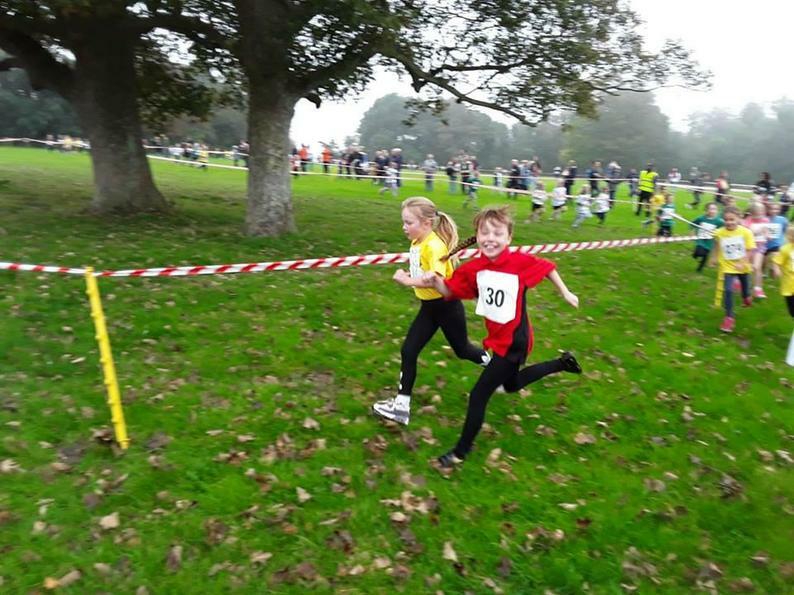 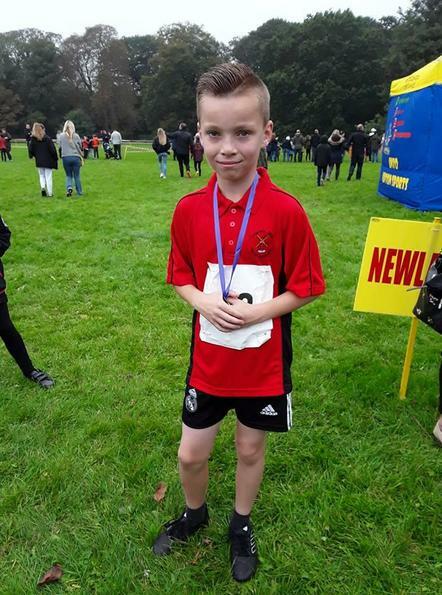 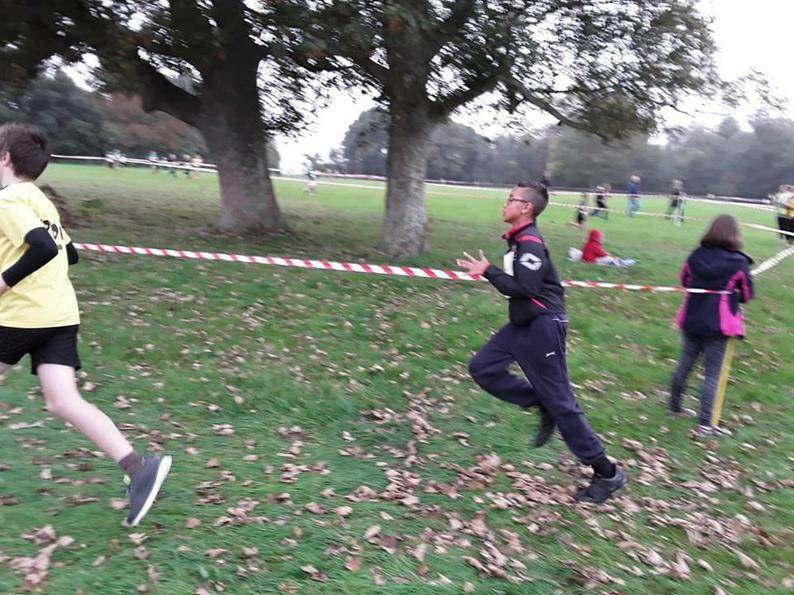 Congratulations to our cross country team who represented the school at Quex Park this morning. 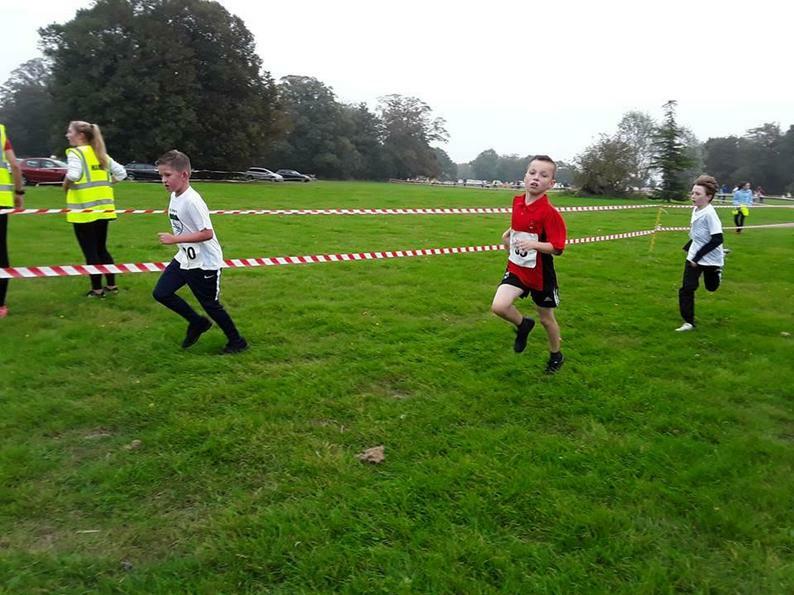 Everybody ran their socks off and we had some amazing results! 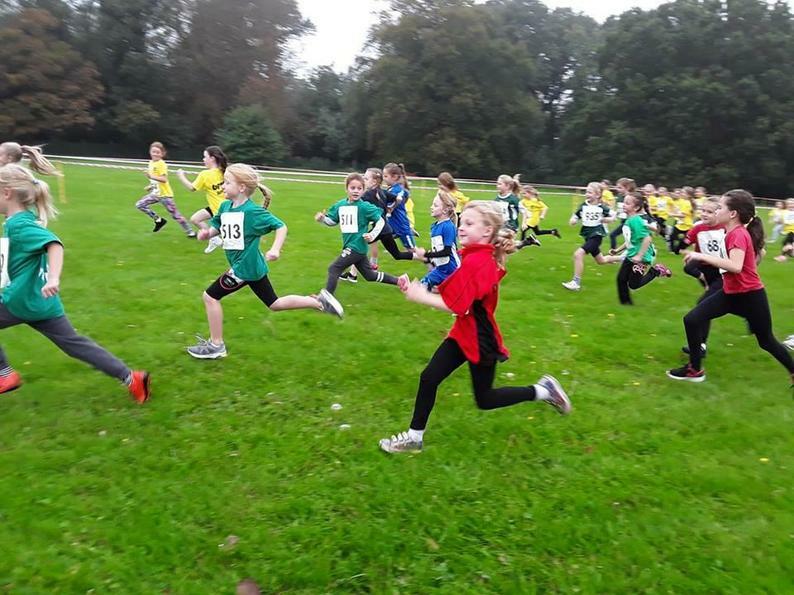 Join us for the next one in February! 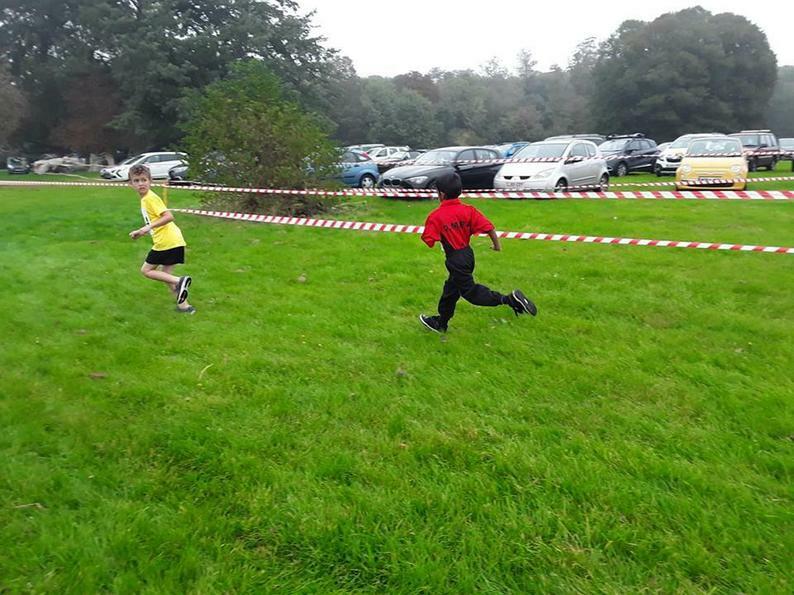 A huge thank you to Mr Comber for giving up his Saturday morning to ensure the children had the chance to participate.